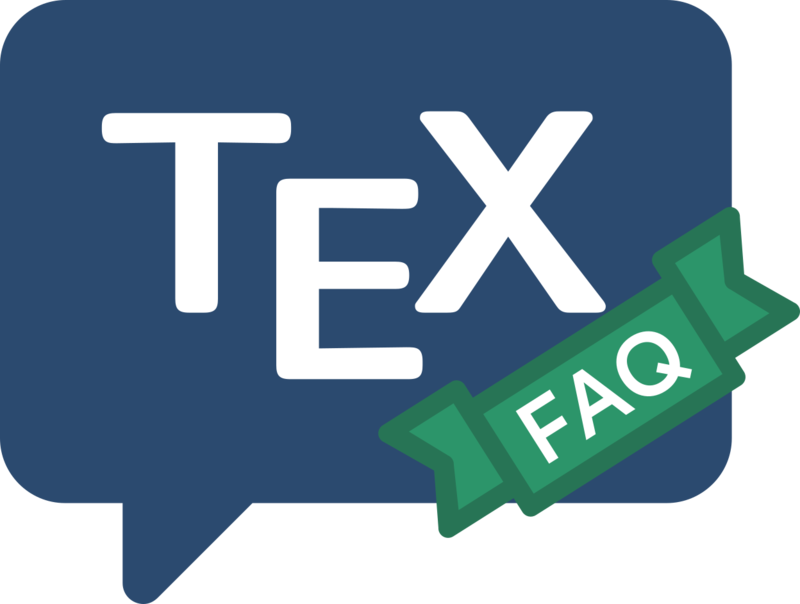 LaTeX, though originally based on Plain TeX, does not contain all of Plain TeX’s commands. Worse, some Plain TeX command names appear in LaTeX, with different semantics. As a result, special measures need to be taken to allow general Plain TeX documents (or parts of documents) to be typeset within LaTeX. The package is known to fail, for example, with documents that use AMSTeX; no doubt it would also fail if asked to load Eplain. All these things can be overcome (although it’s not often easy), but the environment saves a lot of work on many occasions.